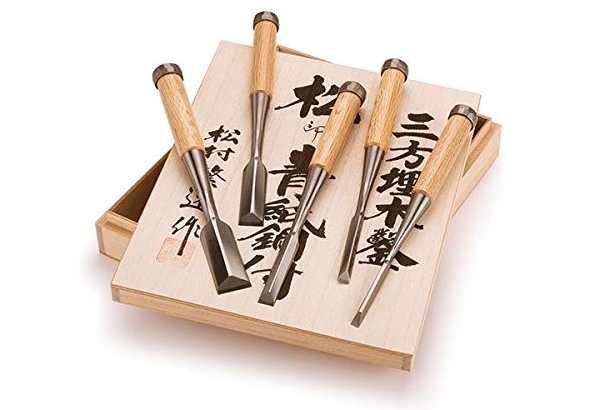 Japanese chisels are hand forged using centuries old techniques. 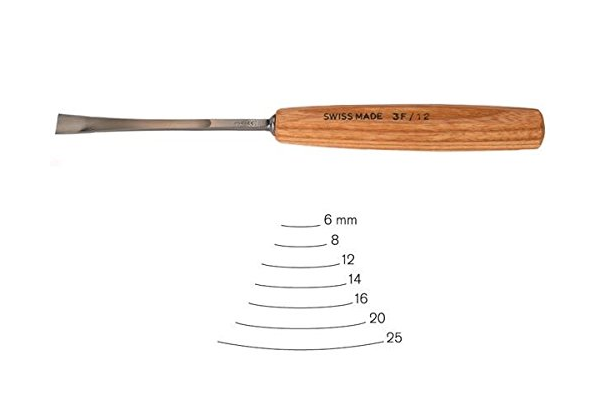 Swiss Made | Square tang in handle | Durable octagonal shape hardwood handle. 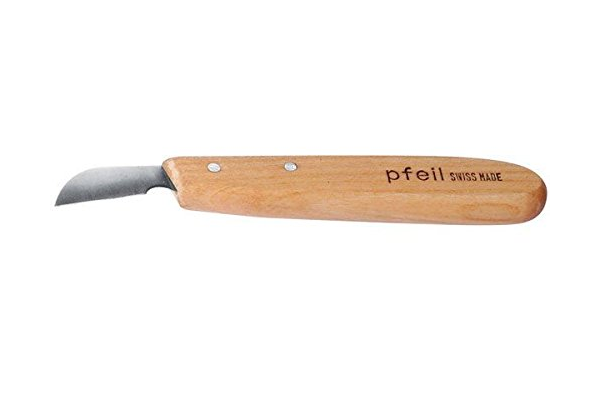 Swiss made | Pre-sharpened for immediate use | Hardwood handle | Special alloy steel. 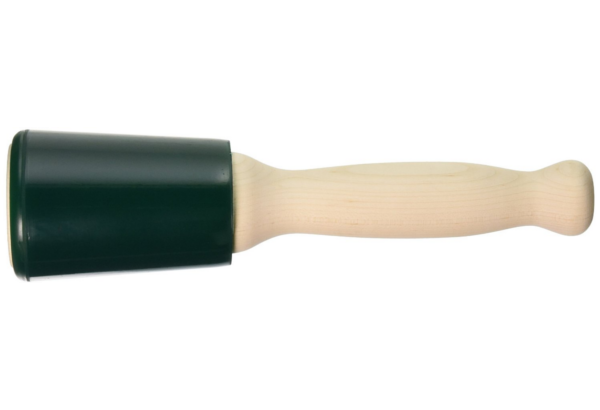 12-ounce mallet ideal for use with carving gouges and chisels. 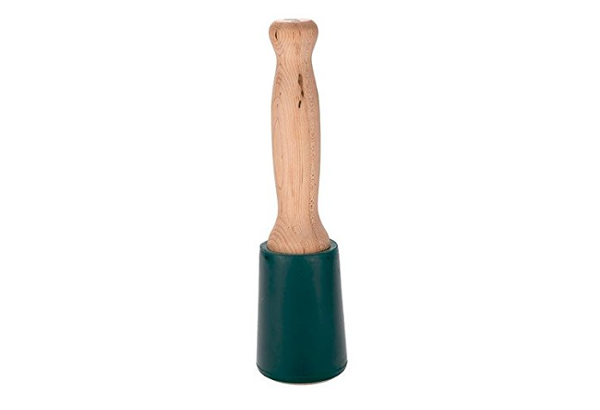 12-ounce mallet; 2-3/4-inch head diameter. Umm…yes please! Full grain-leather sheath. 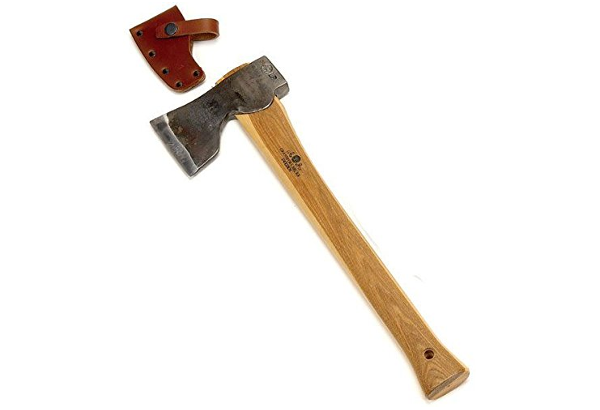 Hand-crafted Swedish Carpentry. 20 Year Warranty. 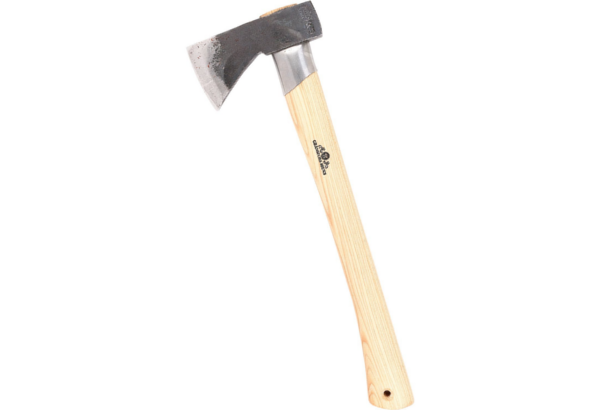 Excellent for Camping. Built in chip-breakers to help prevent clogging. Safety edged. 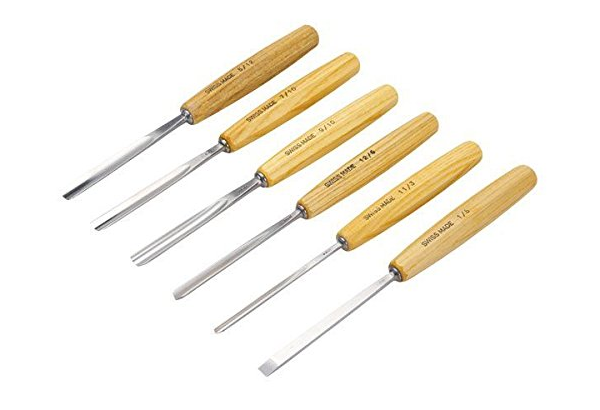 You will have a hard time not smiling when you feel these chisels cut into the wood. 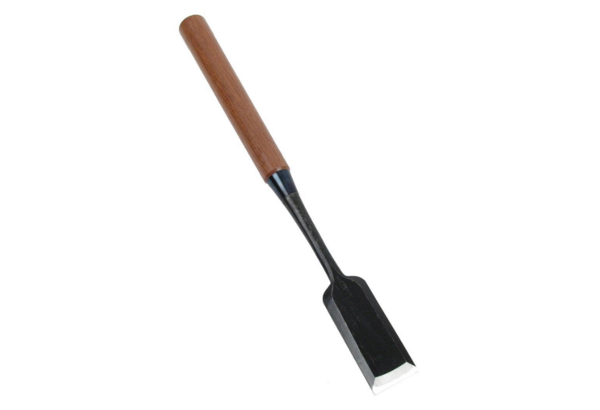 Cutting edge of Shirogami Hagane (white steel) hardened to Rockwell C64. 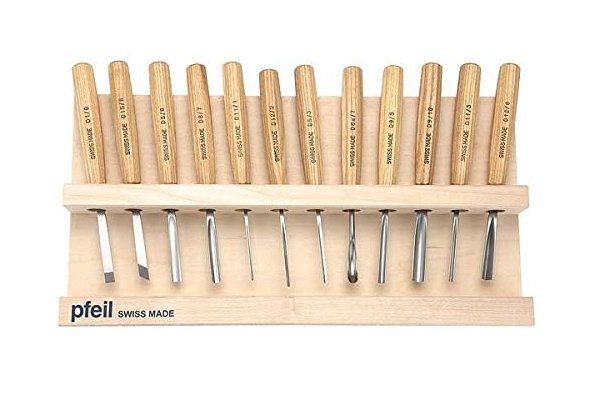 10-piece set of Swiss made carving tools. Selected especially for use by beginners. 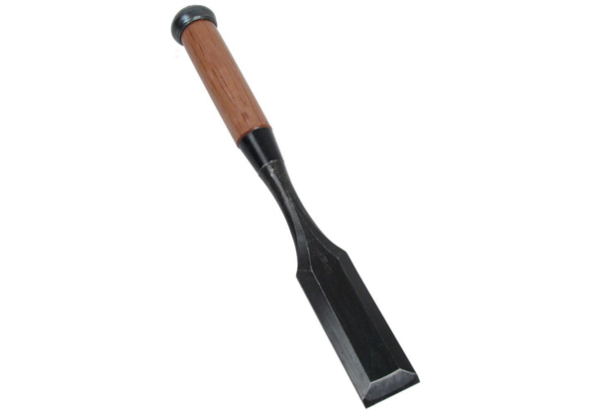 Swiss Made | Square tang octagonal hardwood handle | Sweep fishtail gouge. 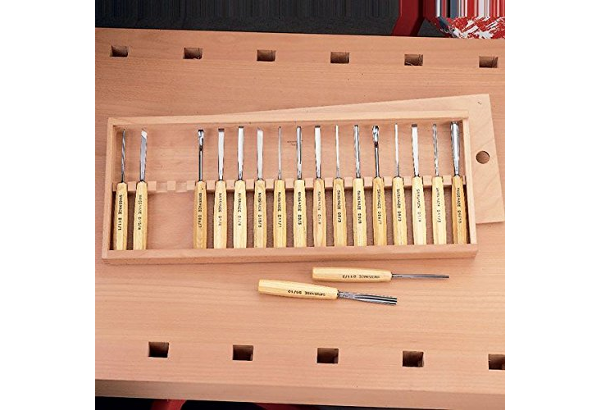 There are good tools and then there are the tools that make you smile when you see them! Teeth are milled and chemically etched. Built in chip-breakers to help prevent clogging. 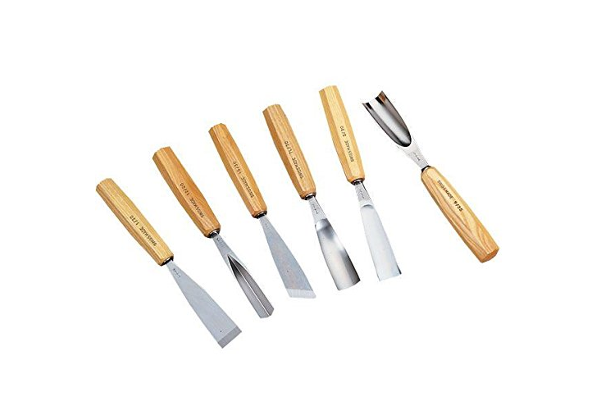 Here is a great starter set for those who want to venture into wood carving. Matsumura Paring Chisel – 12mm – 1/2″ | Handle of Akagashi. 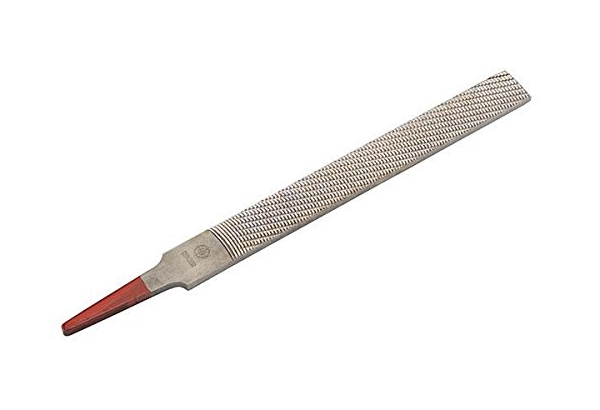 Swiss Made | Square tang in handle | Special alloy chrome vanadium steel. Guaranteed unbreakable | Quiet yet transmit maximum blow | Made in USA. 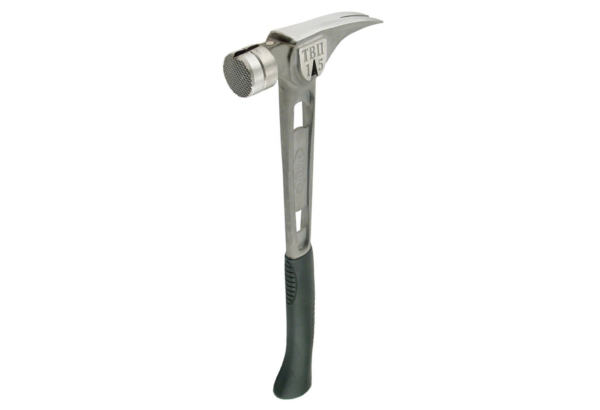 The best hammer out there. 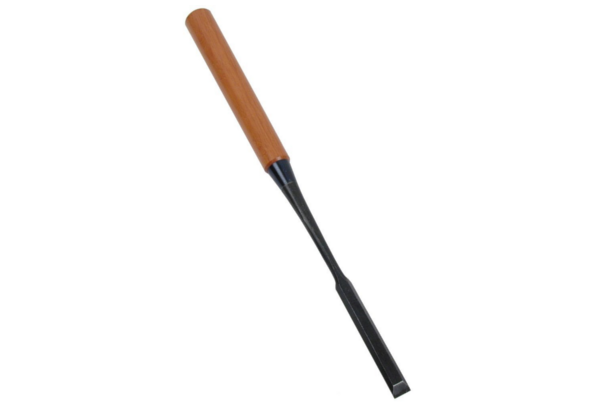 The ultimate in light weight performance and it has a replaceable head. 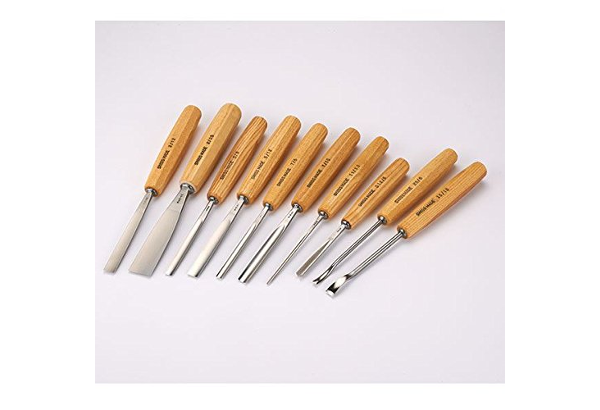 Suitable for all types woods or plastics, their aggressive action provides short detail strokes without compromising speed.